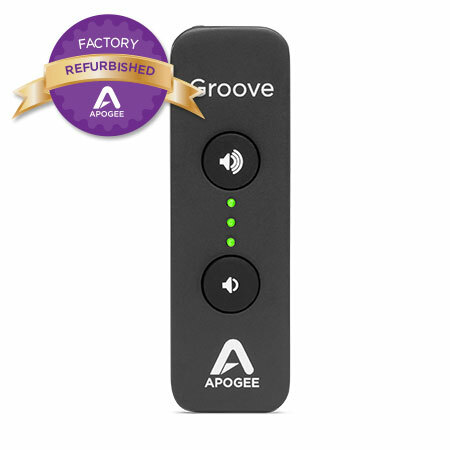 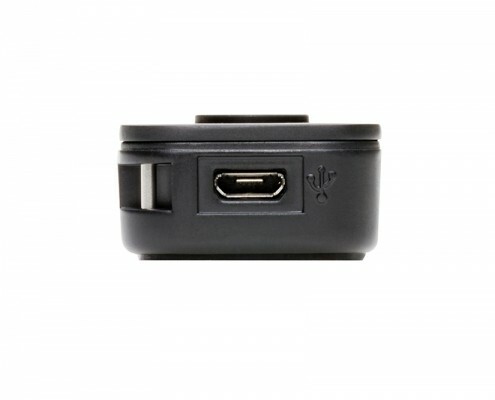 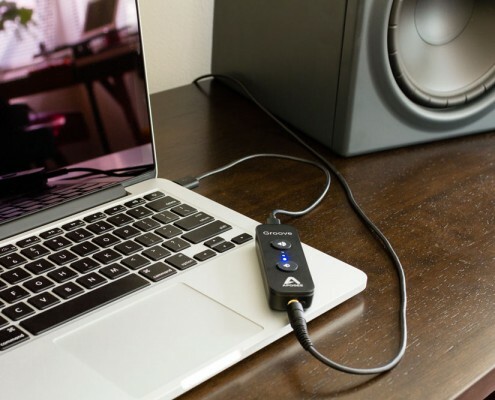 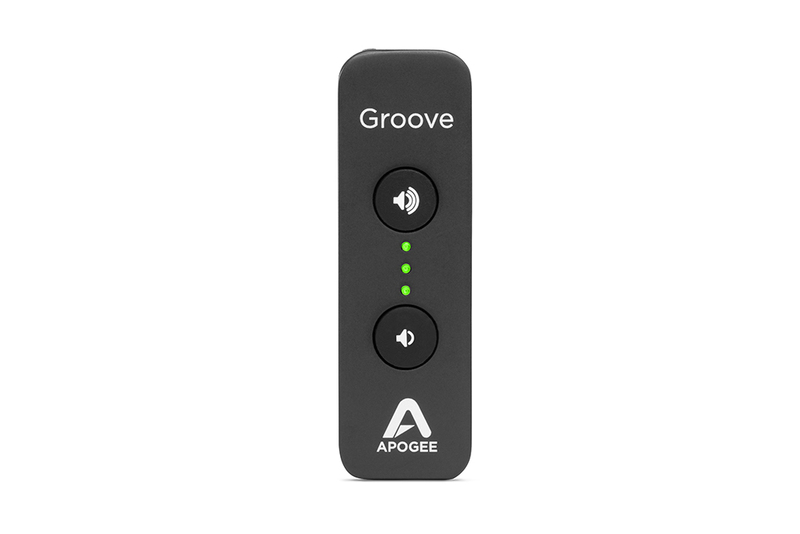 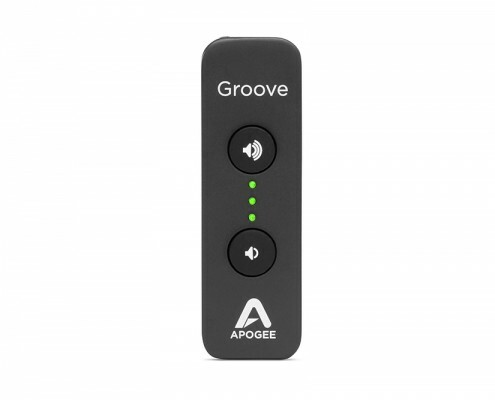 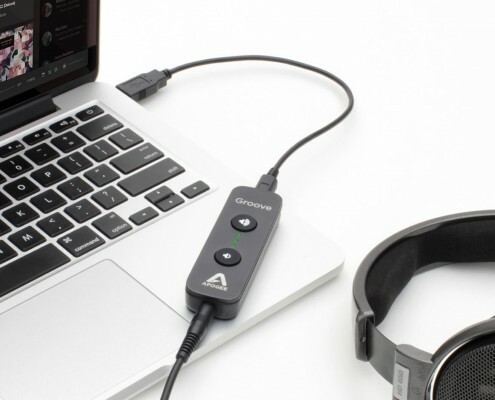 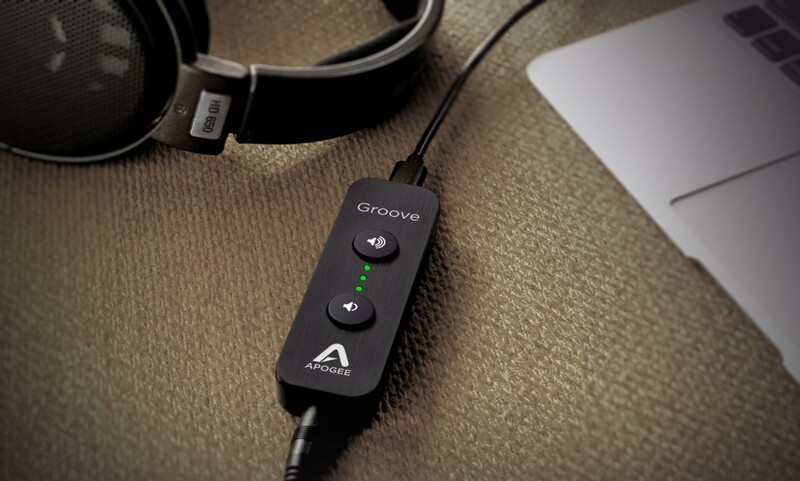 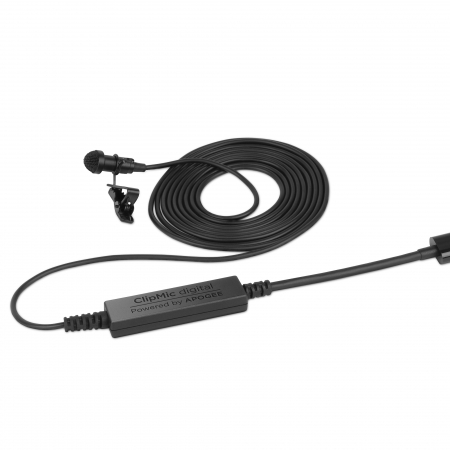 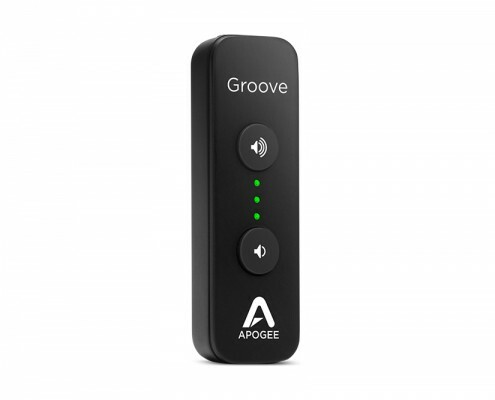 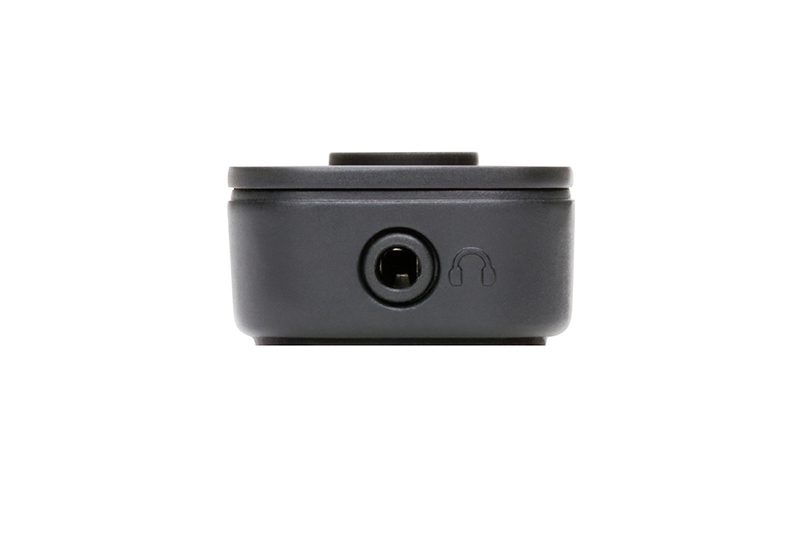 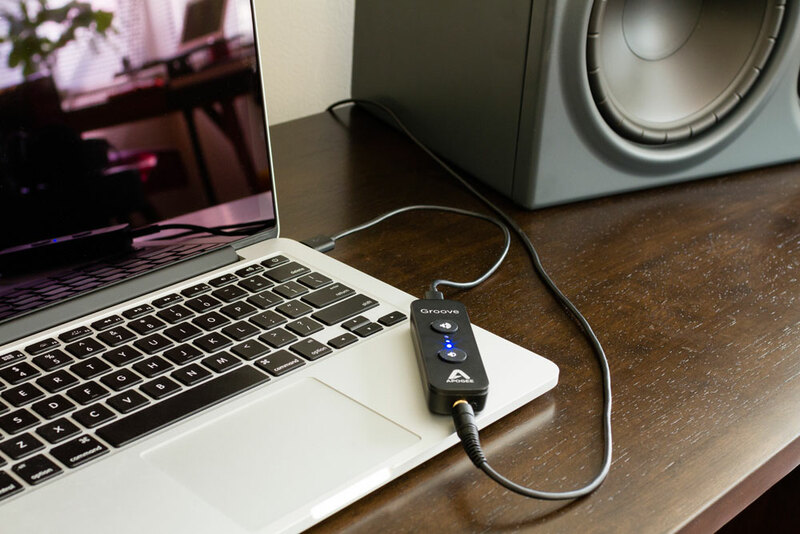 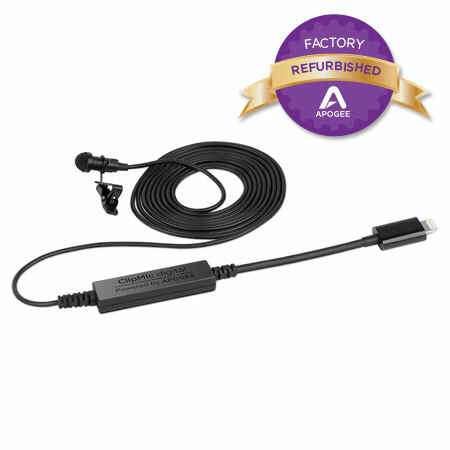 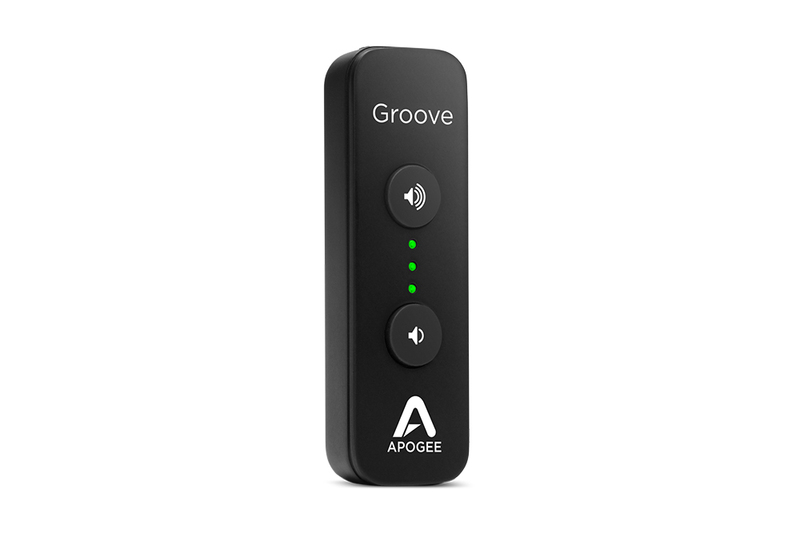 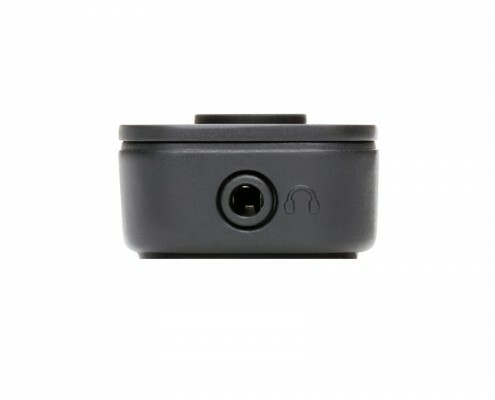 Groove’s Constant Current Drive output stage dynamically compensates for the nonlinearities – electromechanical or acoustic – of any connected headphones, resulting in lower distortion and a more linear frequency response. 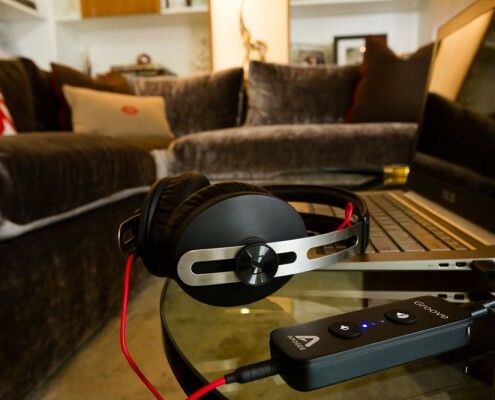 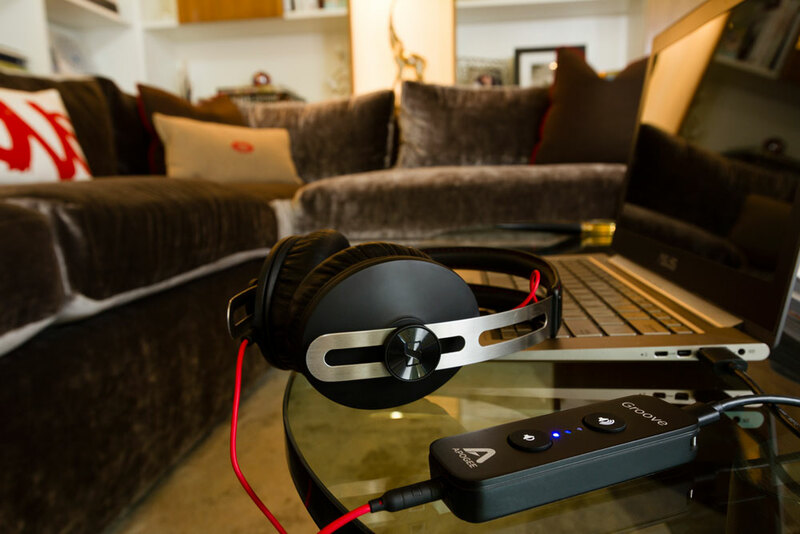 Whether listening through earbuds or “hi-fi” headphones, you’ll discover a new level of fidelity, clarity and detail. 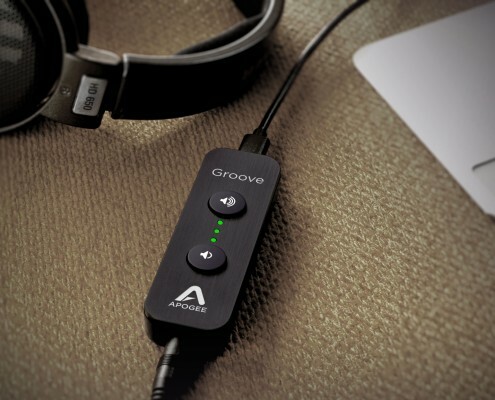 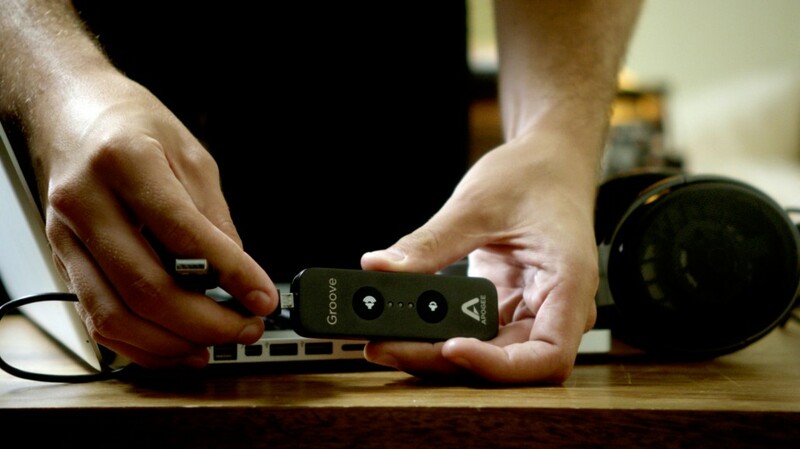 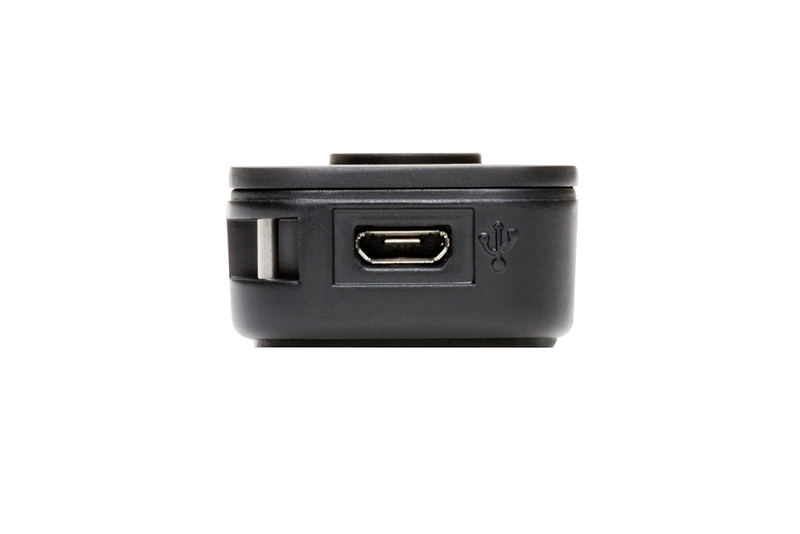 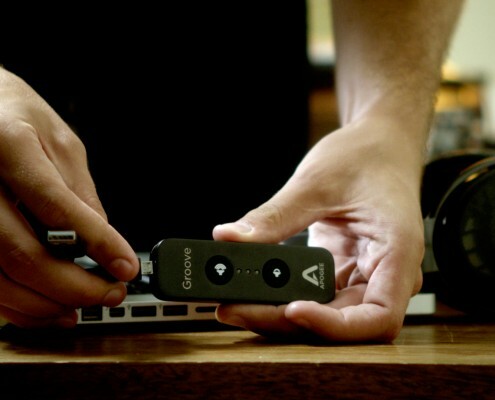 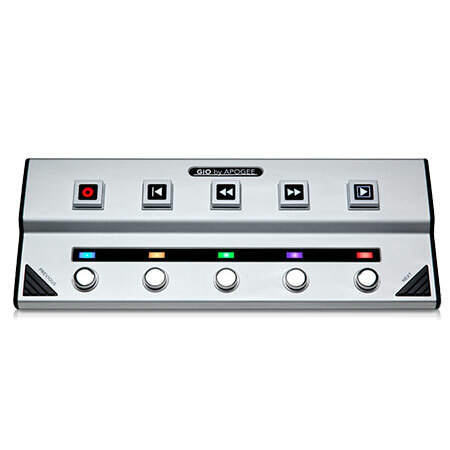 Groove also features a Quad Sum DAC™ design which employs four digital-to-analog converters per channel to achieve the highest dynamic range and lowest distortion (THD+N) of any device in its class.